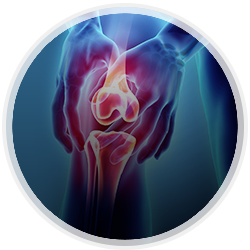 Since 1997, Spectrum Orthopaedics has thrived as Northeast Ohio’s premier orthopaedic group. 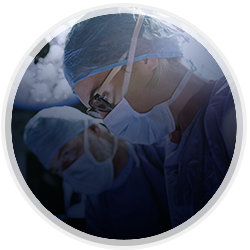 We offer top-rated surgeons, experienced specialists and the latest technologies all in one convenient location. 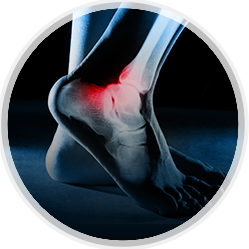 In fact, our state-of-the art medical center offers the most comprehensive orthopaedic care in the region. And, we offer the highest level of convenience and comfort, too. From diagnostics to urgent care to surgery to recovery, you can count on our years of experience and patient first focus to help you get back to living the life you always envisioned. 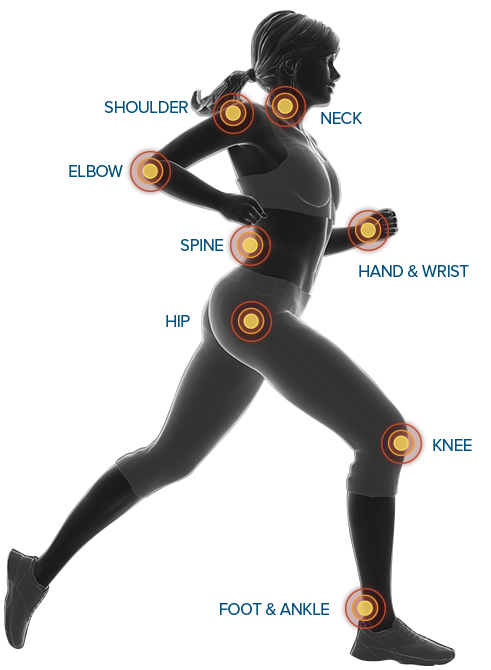 At Spectrum Orthopaedics, we provide patient-focused care in a stress-free environment - all at one convenient location. Our team of board-certified surgeons and highly skilled staff members will provide you with the highest level of compassionate care throughout your orthopaedic journey. That's why Spectrum Orthopaedics is the home of Northeast Ohio's premier orthopaedic specialists group. If you suffer an orthopaedic accident, a sports injury, or encounter acute pain, you need to see the right specialist right away -- that means a visit to the Orthopaedic Urgent Care. Spectrum Orthopaedic Urgent Care focuses solely on musculoskeletal conditions and offers digital X-rays, casting, splinting and more. At Spectrum Orthopaedics, we provide advanced treatment for a wide variety of conditions, including hip injuries and osteoarthritis. 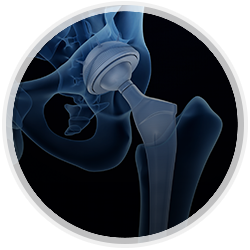 Our surgeons are highly skilled in the latest procedures for hip replacement, including the minimally invasive direct anterior approach. Plus, if you’re a candidate for outpatient surgery, you can have your hip replaced and go home the same day. 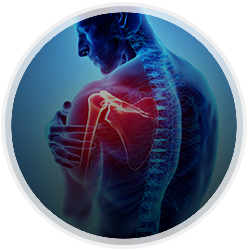 At Spectrum Orthopaedics, our shoulder and elbow experts treat these injuries and conditions by first performing a comprehensive evaluation of the affected area and ordering diagnostic testing to ensure an accurate diagnosis. 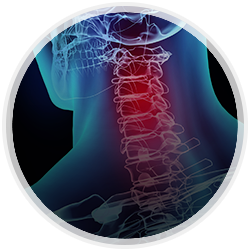 Our doctors will always treat your neck or back problem conservatively before resorting to spine surgery. 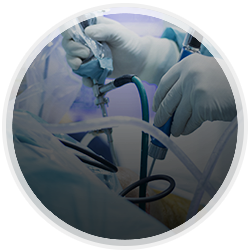 If you DO end up needing surgery, many procedures can be done with a minimally invasive approach and on an outpatient basis. At Spectrum Orthopaedics, our surgeons are experts at performing arthroscopy to diagnose and repair injuries and problems affecting the joints, including the shoulder, elbow, knee, wrist, and ankle. For many patients, the symptoms of spinal problems can be relieved with medications, bracing, and rehabilitation. However, if conservative treatments have proven ineffective and your pain is both persistent and disabling, surgery may provide a lasting solution. One of the more common conditions affecting the hand and wrist is carpal tunnel syndrome, which causes pain, numbness, and tingling in the hand and arm. 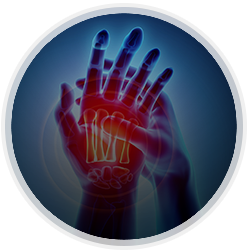 At Spectrum Orthopaedics, we offer a wide range of therapeutic options to relieve your pain and help restore hand and wrist function.